Does not include government incentives. PDI, or road registration fees. The Power Tank is not compatible with motorcycles equipped with the Charge Tank option. The Charge Tank is not compatible with motorcycles equipped with the Power Tank accessory. 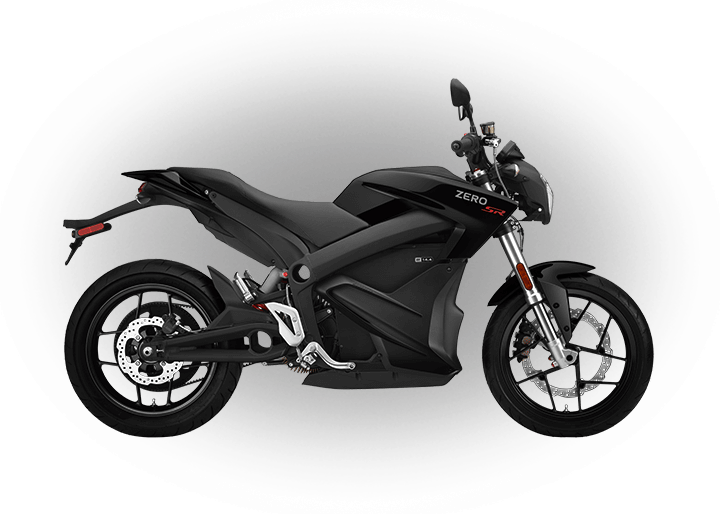 The Zero DS comes ready to ride with a Z-Force® lithium ion power pack and on-board charger. MSRP does not include local shipping, applicable taxes, PDI and road registration fees. For information about pricing please contact your local dealer. 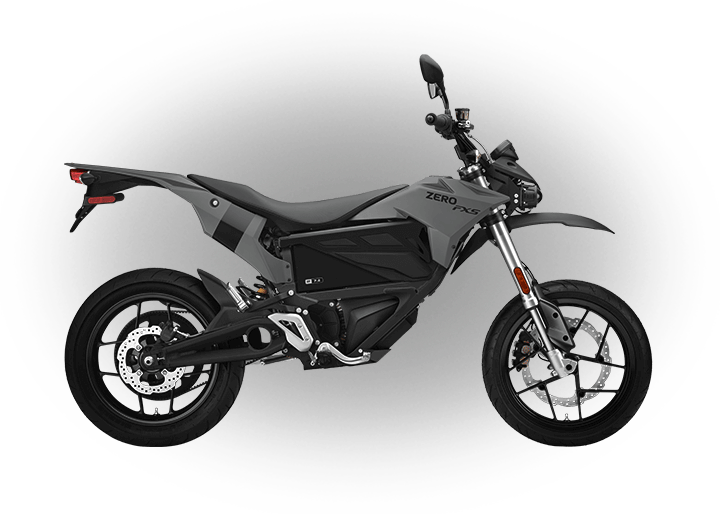 You can also contact Zero Motorcycles directly and a representative will be happy to help answer any additional questions you may have. To see if there is a dealer near you or to request a quote click here. 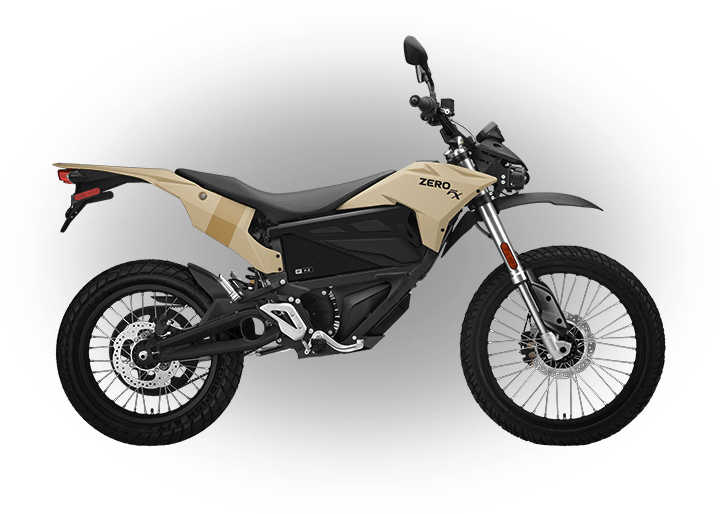 If you don’t see a dealer in your area and are interested in purchasing a Zero then please contact us and we will do our best to have you riding a Zero soon. Financing may be available through your local dealer. 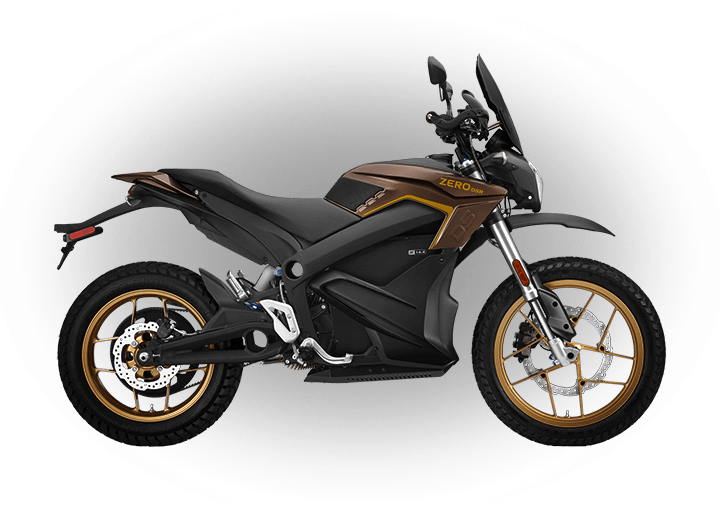 Zero Motorcycles also offers financing solutions to qualified customers in the event that there is no dealer in your area. For more information click here. 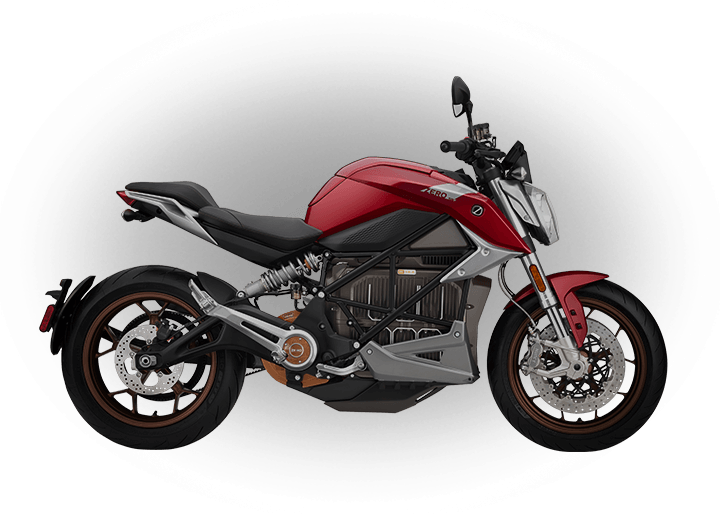 If you would like to view pricing in your area or are ready to purchase a motorcycle then please select your country using the ‘SELECT COUNTRY’ box. When you select your country, all the manufacturer’s suggested retail prices on the website will reflect the price in your country’s currency and you will be directed on how to make a purchase. For questions please contact us. To schedule a demo ride, click here. For news & info on upcoming products and to sign up for our newsletter, click here. For general warranty information, click here.